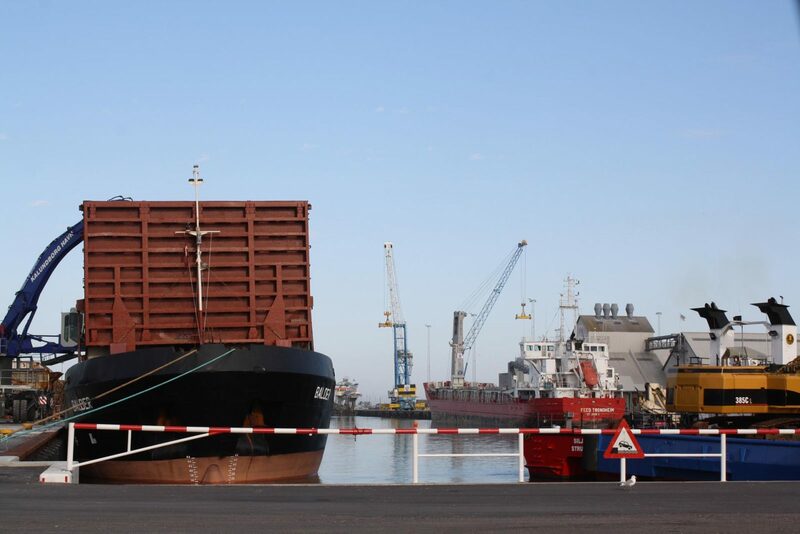 The Port of Kalundborg wants to create the most optimal working framework for its customers, so that maritime freight handling is done effectively, and with minimal delays. All ships are required to give, before arrival, the following information to the Port of Kalundborg. The information shall be sent to the port at least 24 hours before arrival. The arrival notification form can be used. Likewise, all ships are required to fill out and send the waste declaration form at least 24 hours before arrival.